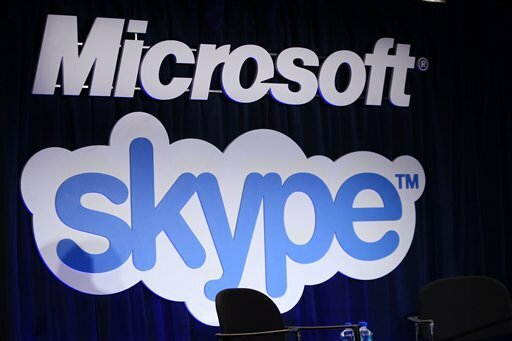 (TechCrunch) – Microsoft’s continued focus on making its products available cross-platform continues today with the launch of its communications apps, Skype for Android Wear smartwatches. The app, which rolls out with the latest version of Skype 6.4 for Android, allows you to receive notifications and read your messages on Android Wear devices, including the Moto 360, Huawei Watch, LG Watch Urbane, or the ASUS ZenWatch, Microsoft says. 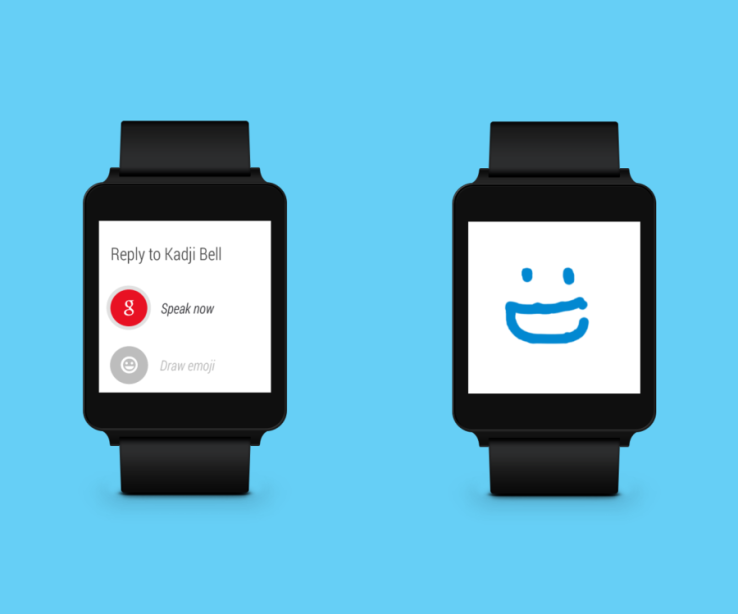 Similar to its previously released Apple Watch counterpart, the new Skype for Android Wear app lets you respond to incoming messages from your wrist, either by speaking into the device and having your message transcribed from voice to text, or by choosing from a selection of pre-written responses. You can also draw on the watch’s screen with a finger to send an emoji, as well as accept or decline incoming calls with a tap.